Where Can You Get the Colosseum Tickets? Dating back to 80 AD, the Colosseum is a well preserved structure which has world-wide fame for its antiquity. The Colosseum is one of the most visited of the Ancient Roman sites, which explains the long ticket lines for entrance; but who wants to waste precious time on their vacation waiting in line. 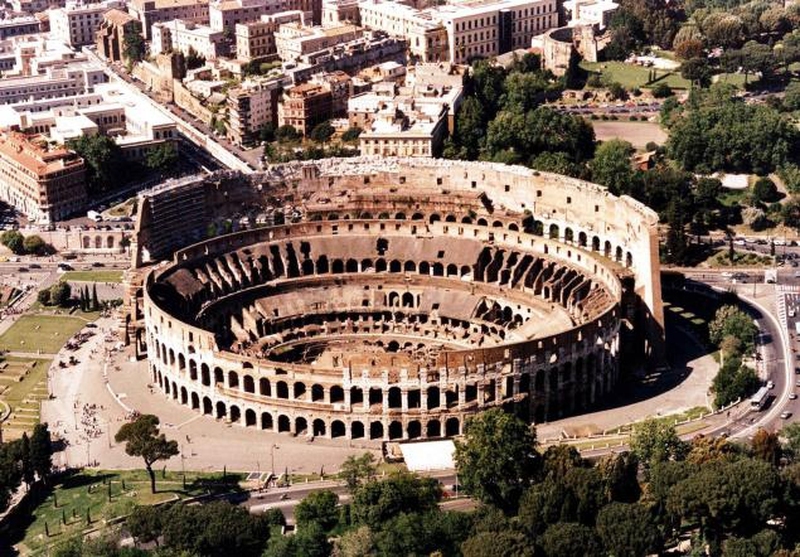 There're several ways to help you get the Colosseum tickets while avoiding the long line. The tickets for the Colosseum and Forum allow for a single entry and are valid for two days. 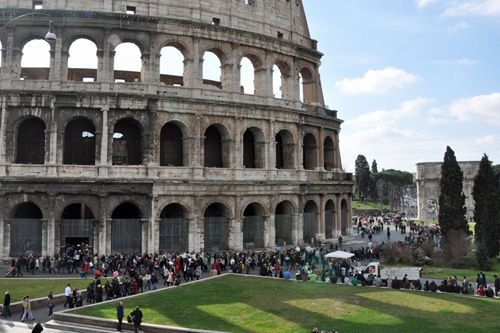 Long lines can often be avoided if you purchase the Colosseum tickets at any one of a few locations, which include Pallatine Hill, Largo della Salara Vecchia and Via Sacra. With the exception of January 1 and December 25, the Colosseum is open and accessible all year round. The opening hours for the Colosseum vary based on the particular time of year. The ticket office for the Colosseum closes an hour before the main closing time each day. The Colosseum Ticket Office at historical site is open up until one hour before the main entrance closes. Visitors may also purchase tickets at the neighboring offices at Palatine Hill located on Via San Gregorio; and also at the Roman Forum on Piazza Santa Maria Nova. You can contact the call center at +390639967700 for information and to make reservations. This service is accessible from Mondays to Saturdays from 9 am to 1:30 pm and 2:30 pm to 5:00 pm. Archaeologia Card is valid for up to 7 days and allows for free one-time admission to the Colosseum, Palatine Hill and several other popular attractions. The card may be purchased at the entrance of any of these attractions and will also allow for discounts on guided tours. The two types of Roma Pass cards give access to what is called the Roma Pass circuit, which comprises several important historical and archaeological sites in Rome. You will also get access to a comprehensive informational app. Purchasing a combined entry pass for the Colosseum, Palatine Hill and the Roman Forum. This can be bought at the entrance of the Palatine Hill. The ticket is valid for two days so that you can explore at leisure. There is no long waiting line if you get your ticket with an audio tour at the Guided Audio Tour window. The audio tour lasts for about an hour and 10 minutes with various language available, such as Italian, English, Spanish, French, Chinese, etc. Colosseum was the setting for the gladiator competitions in which Roman warriors battled to death with each other or with wild animals. The Colosseum is a remarkable emblem of complex and infinite architecture. Although many of its stones have been removed to be used in other buildings throughout the centuries, much of the structure remains intact. The leveled seats, passageways and the subterranean waiting rooms in which the gladiators and animals would stay are still viewable. Server responsed at: 04/19/2019 10:46 p.m.